As an editor of a homeschool magazine, I get a lot of queries (i.e. “pitches” in the form of letters or e-mails) from writers wanting to write for us. I rarely respond to any of them because they rarely warrant a response. While I wish I could return each message with an instructional guide on how to make a proper pitch, it would be a waste of my time. Still, my heart goes out to these wannabe writers because many years ago, I didn’t know how to make a pitch either. 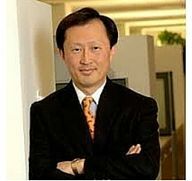 Publishers need to do a “much better job of catering to underrepresented groups” as they have a responsibility to “represent the experiences of their broad readership”, Elsevier chairman Youngsuk Chi has told the IPG Conference. Giving the first keynote speech at the Independent Publishers Guild’s Spring Conference today (2nd March), Chi told delegates that discussions about the future of publishing tend to focus on the publisher and the “digital revolution” of the industry but should instead “focus on the reader”. 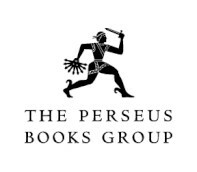 Having failed in its bid to buy the Perseus Book Group in 2014, Hachette Book Group announced Tuesday afternoon that it has entered into a binding agreement to acquire the company’s publishing division. Perseus announced last September that it was looking for potential buyers,and discussions are ongoing about the sale of its distribution business. When I first sat down to write The Nowhere Emporium, I didn’t really think of it as a mystery novel at all. It was just a story I knew I really wanted to tell. It began with the vision of an enchanted shop, a shop that moved around, appearing anywhere, at any time. But I didn’t know why this happened. So I wrote the rest of the book to find out. And as the story developed, I slowly realised that I was writing a mystery book. Online magazine publishing fantasy and science fiction of any length. Submit via online submission form. I don't know what the statistics are but I have a feeling that journalists don't automatically make very good fiction writers. It's a different part of the brain. And it's a different business model. When you're a journalist you write a thousand words or so are about someone, somewhere, something else. Very often, no personal opinion required. After a thousand words or so, you get paid. You park that feature and start on the next one. You also have an editor, mostly at the end of an email, saying (hopefully), 'thanks for that - good job'. And (hopefully) your byline will pop up somewhere. Both these are a journalistic equivalent of hearty pats on the back. Reasons to carry on. In an email sent to authors Friday, Christina Brashear, publisher of Samhain Publishing, a mostly digital romance publisher, said the publisher will begin to shut down its publishing operations due to a steady decline in e-book sales. 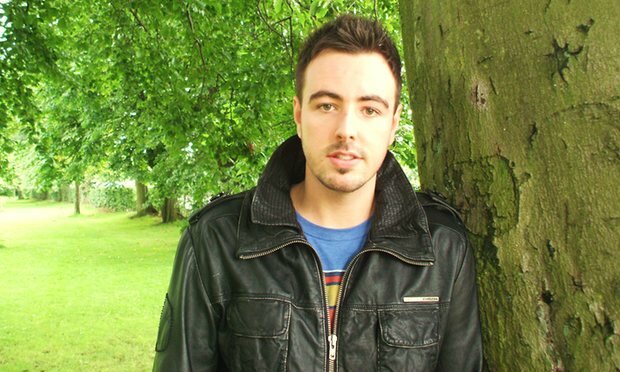 Literary agents often get a reputation for being cruel and heartless. It is true that not a one of us has escaped sending out many, many rejection letters. 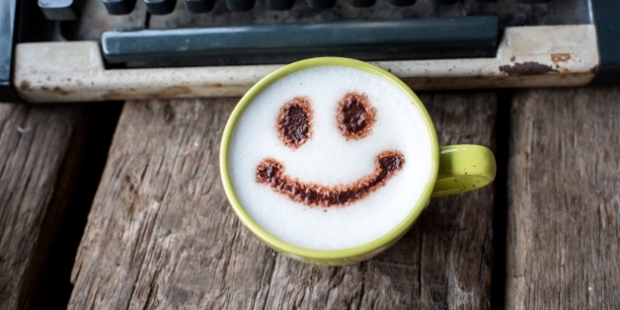 I am sure that there are a few slightly sadistic agents out there, but for the most part, authors, please know that we take no pleasure in saying no to you and your project! 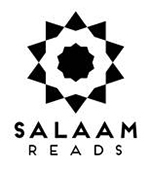 Simon & Schuster Children’s Publishing announced the launch of Salaam Reads, the first imprint at a major publisher focused on Muslim characters and stories. 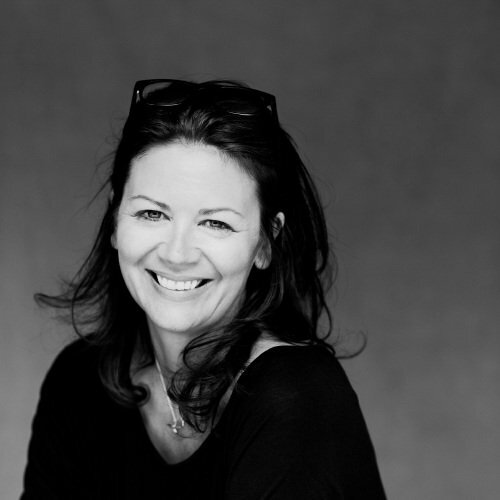 The imprint, which takes its name from the Arabic word for “peace,” plans to publish books for readers of all ages, including picture books, as well as middle grade and YA titles.